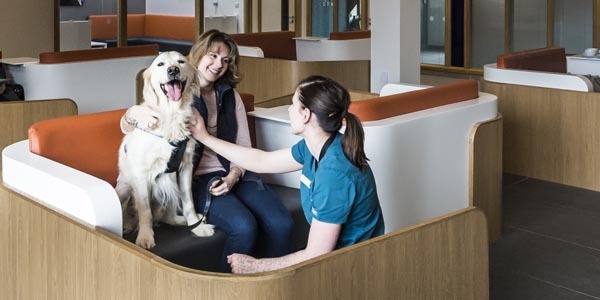 Fitzpatrick Referrals is delighted to announce the launch of the Fitzpatrick Sports Medicine and Rehabilitation Centre at its state-of-the-art referral centre in Surrey. 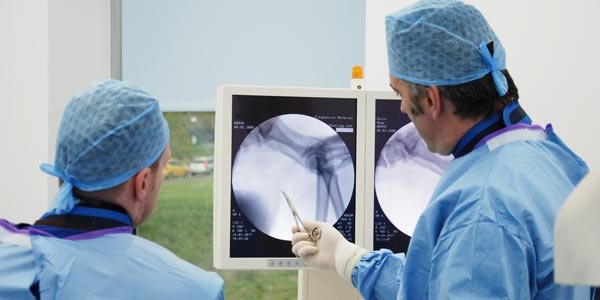 Fitzpatrick Referrals has been running a dedicated Rehabilitation centre since the practice opened at Eashing in 2007, offering some of the most advanced facilities for small animal rehabilitation in the UK and has now extended the offering to include Sports Medicine Clinics and Osteoarthritis Clinics, creating the largest centre of its kind in the country. 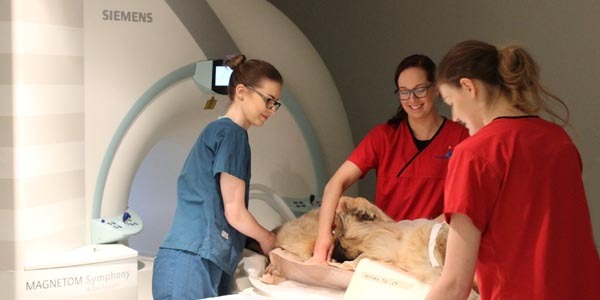 Building work has now been completed at the centre and Fitzpatrick Referrals has appointed David Prydie, one of the UK’s leading small animal rehabilitation practitioners to head up the Fitzpatrick Sports Medicine and Rehabilitation offering. 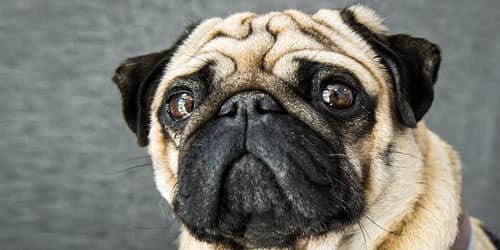 The practice will celebrate the launch of the new centre with its first festival for pets, ‘Dogfest’, built around the theme of the ‘Active Dog’. The festival will take place on 10th and 11th of August and will feature a number of agility and flyball events, canine sports medicine lectures delivered by world experts, a range of tents and stalls, ‘Have a Go’ agility sessions, an agility display by former Fitzpatrick patients who have returned to compete in the agility circuit, a ‘Meet the Fitzpatrick Heroes’ display and a special ‘999’ display by the Sussex Police Dogs on both days. To sign up for Fitzpatrick’s DogFest 2013 please download the entry from and follow the enclosed instructions. For information on the new Fitzpatrick Sports Medicine and Rehabilitation Centre services and to discuss referrals, please contact the reception team on 01483 423 761.